Chan-wook Park makes no secret of his influences. From Tarantino-esque violence to Frank Darabont’s Shawshank Redemption, this movie’s story and visual style are the cut-up pieces of movies new and old. Is it a coincidence it came out the same year as Kill Bill? Someone with a PhD in film studies could probably have a field day, but I was grossed-out and bored. 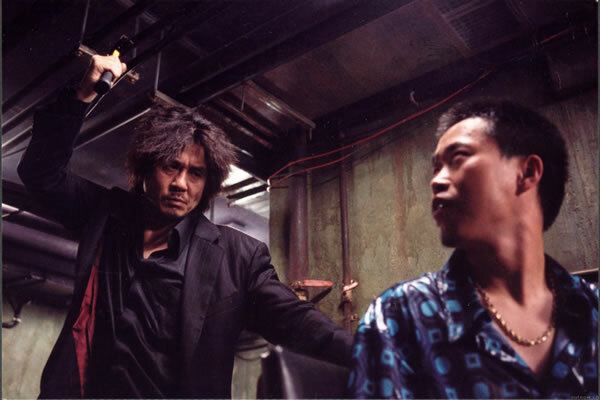 Oldboy is the kind of movie sold as a visually-stunning thrill-ride that makes you think. Other than keeping up with the fairly simplistic story amid all of the visual prowess, not much thinking really takes place. 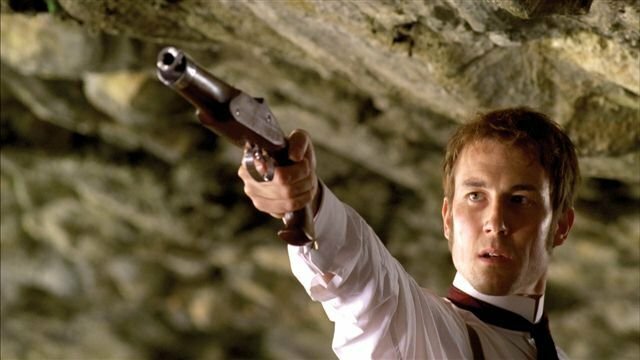 People mistake the “gasp!” twist near the ending for actual thematic depth, when in reality the only means to this movie’s end is driving out the memories with a hammer to the head. Fairy tales are the ultimate sense of wonder and escapism for our society. With an entire culture fixated on Disney classics, princesses who fall in love with soldiers, forbidden love and foreign romances which are really more Americanized than we think, it is difficult to place realism and authenticity into the mix. Stories of enchantment often require singing, colors, happy endings and no subtitles to satisfy our desires for fantasy. It is pathetic in a way. Our culture could not be content with a fairy tale didn’t have these elements; otherwise we strip it from the fairy tale genre. Sure the words fairy tale mean magic, fabled or legendary, but must swooning love stories be doused in Hollywood conventions, Americanization, modernization or artistic eye-candy to make it romantic?